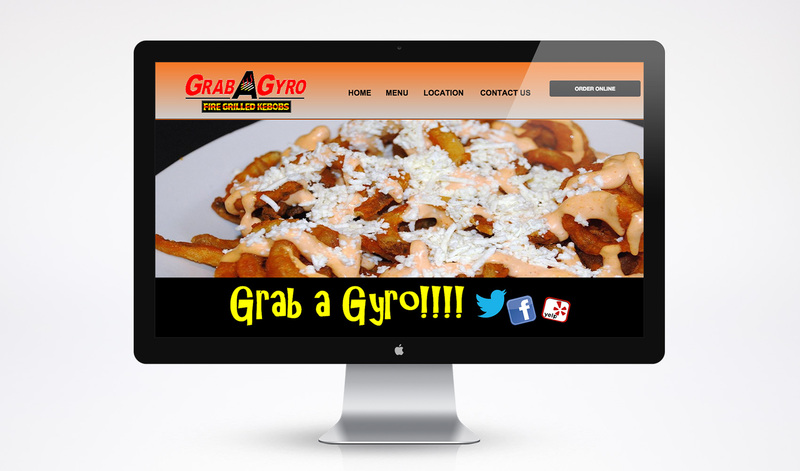 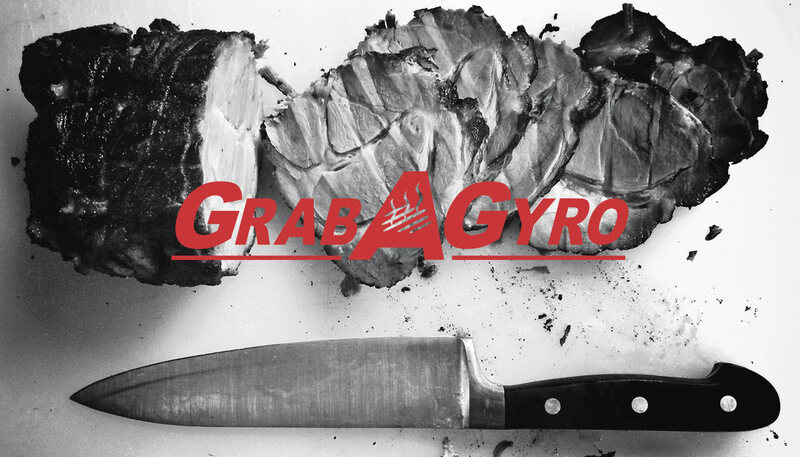 Grab A Gyro is a locally owned and operated fast food restaurant in SW Portland, Oregon. 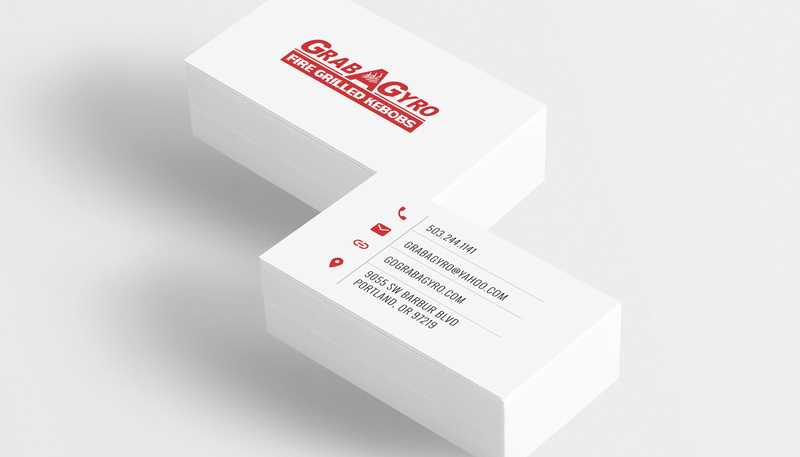 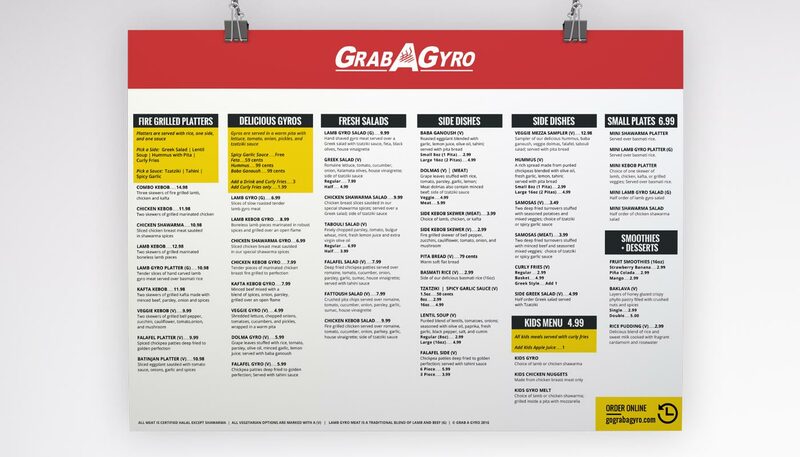 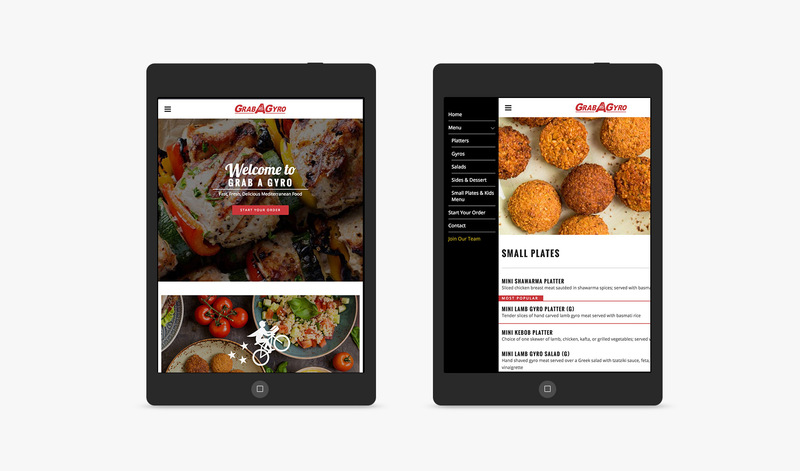 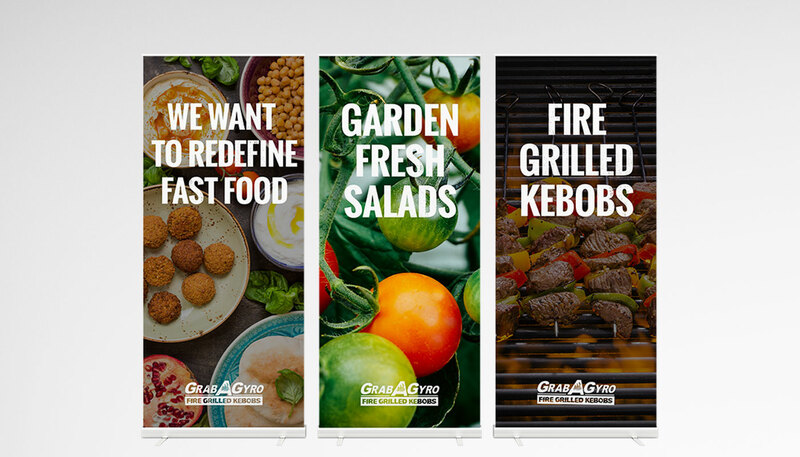 One Plum Design worked with Grab A Gyro to update their existing brand identity and apply it across a wide variety of media. 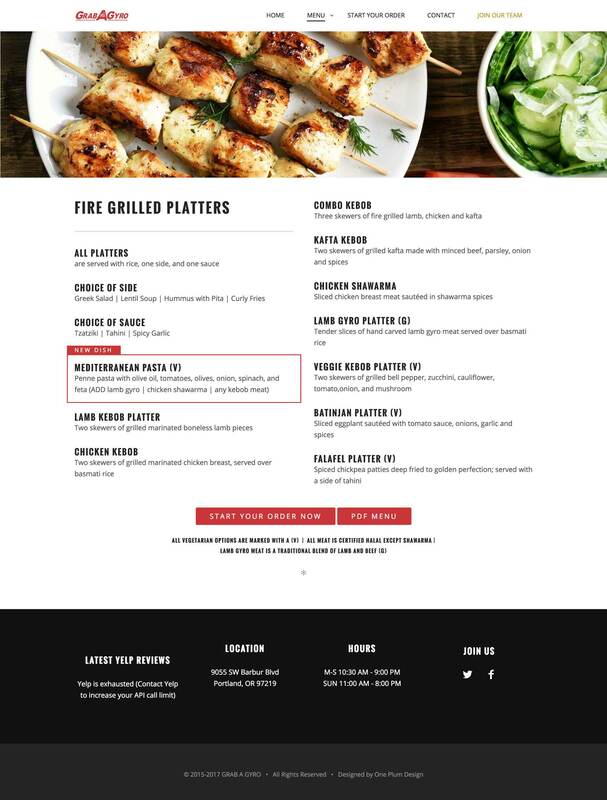 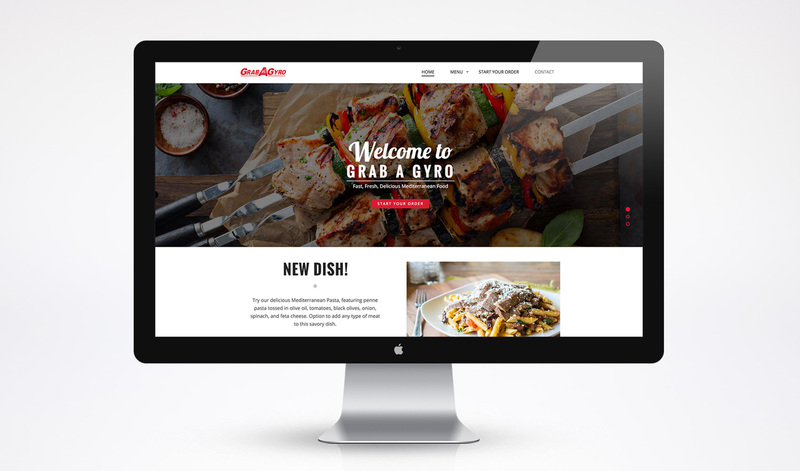 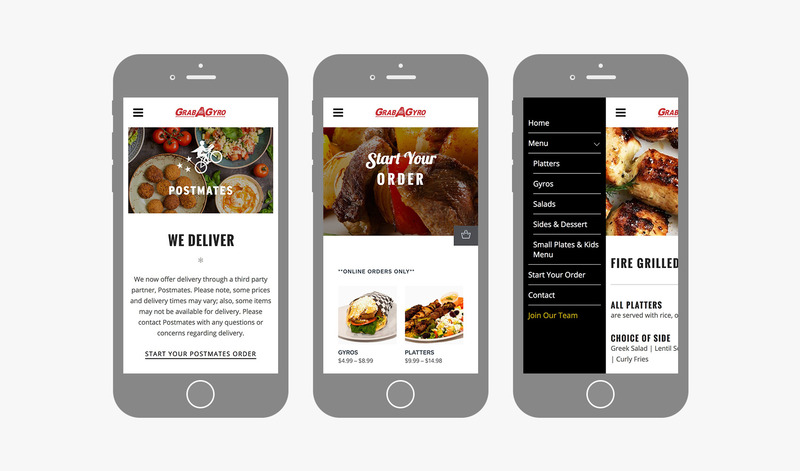 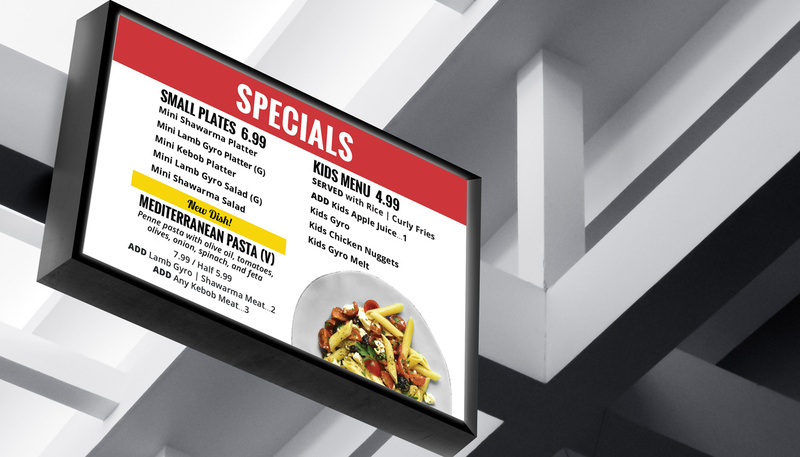 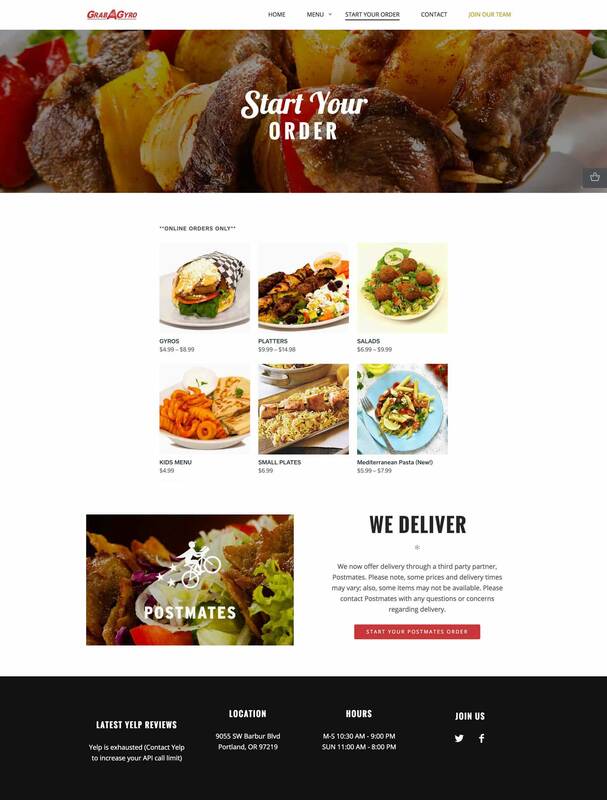 One Plum Design also redesigned their website to make it easier for customers to order online directly from their website. 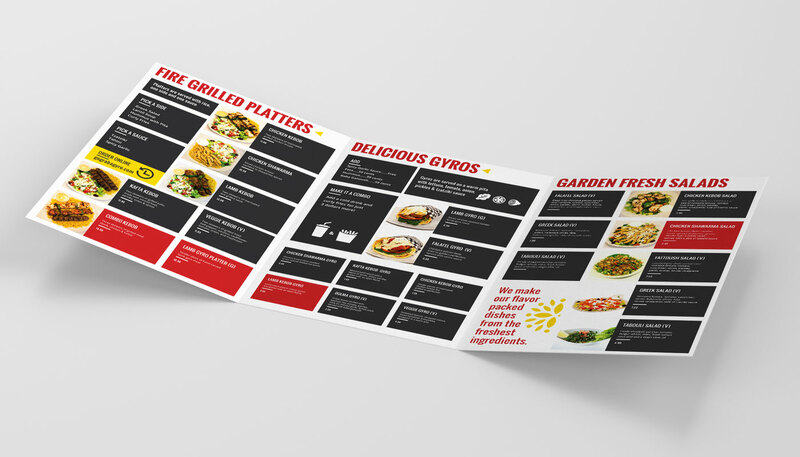 The project scope included brand identity refresh, website styling, Wordpress theme customization, copyediting, and a variety of print collateral designs.